CG Cosmetic Surgery is Miami’s trusted plastic surgery center. As a top facility in Miami, Florida, CG Cosmetic Surgery provides a number of services to men and women to help them look and feel their best. To minimize the risks of surgery, it is important to choose a qualified surgeon. At CG Cosmetic Surgery, patients will have the pleasure of working with one of the facility’s four board certified surgeons. Robert Hunsaker, Jonathan Fisher, Mel Ortega, and Jacob Freiman draw on world class education and training to put patients at ease. Their expertise, combined with their caring attitudes, has led to consistent results and a large clientele base. Furthermore, they provide free consultation for potential patients wishing to learn more about a procedure. During the consultation, surgeons provide comprehensive information about the desired surgery, and will walk the patient through the surgery step by step. Before and after video galleries are accessible at this time, which allows patients to reasonably set their expectations. If the patient decides to follow through with a procedure, surgeons work with him or her to create a treatment and recovery plan that delivers the best possible results. 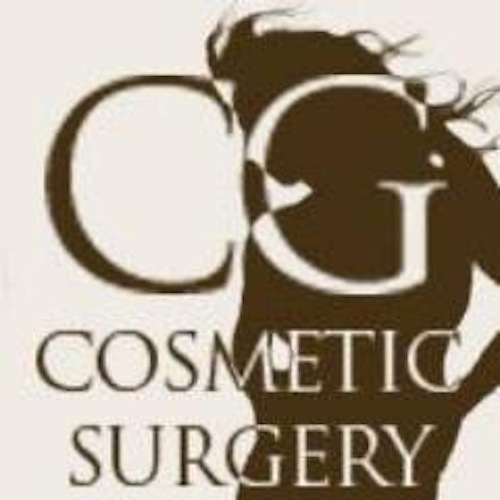 CG Cosmetic Surgery’s state-of-the-art facility provides a comfortable and stress free atmosphere where patients can feel at ease before, during, and after their surgery. To ensure patient satisfaction, surgeons are also on call 24 hours a day if any problems arise.